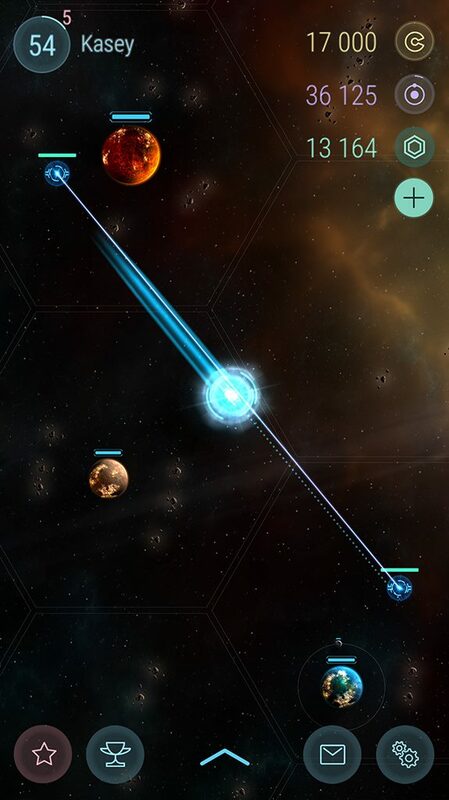 Today brings the release of the last update to Hades' Star Alpha, which has been live for almost 3 months. This update brings some final content we felt was necessary before going into beta (especially the Weapon modules, the Leaderboards changes, and the Warp Lane Hub buildings which should bring a new level of strategic planning to delivering shipments for higher level players). During this time we were able to significantly improve the game, largely thanks to the help of early players. If you participated in the alpha - thank you! For the next few months, we plan to slow down the rate of major features. There will still be some new modules, but the majority of the focus will be on balancing existing content and make yellow and red stars as fun as they can be. We are still on track to launching our beta version some time in March. The alpha version will be live until March 6, at which point the servers will be brought down for a few weeks as we prepare for proper launch in our initial countries. New Building: Warp Lane Hub. Hubs can be linked in pairs to create Warp Lanes. The link lasts one day and costs a fixed amount of Hydrogen. Once the link is active, all ships can travel between the hubs instantly and without consuming Hydrogen. Greatly increased duration of mining boost, also increased its speedup modifier. Mining boost is essential for mining from red stars. 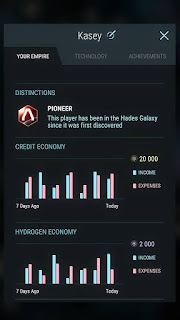 Increased red star life extender duration. After you have upgraded the Red Star scanner, you will still have the option to search for a lower level Red Star (if you find the new star too hard/expensive, and to help coordinate runs with other players). This way upgrading the Red Star scanner too early does not punish the player. Added levels 6-10 to the Red Star Scanner, to gain access to the same levels of Red Stars. Any Red Star level after 5 will require significant coordination between multiple players to have even moderate success in. Red stars now have a limit of how many battleships can be sent per player. This is to help us balance Red Stars properly, and remove incentives to create completely imbalanced fleets (many players choose to create fewer than optimal miners and transports in favor of battleships). It should also help make Red Star combat more strategic, hopefully focusing on tactics instead of having players fight the user interface trying to manage more ships in combat than we ever intended. Added Influence points, which can be earned in Red Stars and now are used to calculate player and Corporation Leaderboards. For more details, see this previous blog post. Miners now keep working on a sector without manual intervention, as long as there are available asteroid fields in the sector. 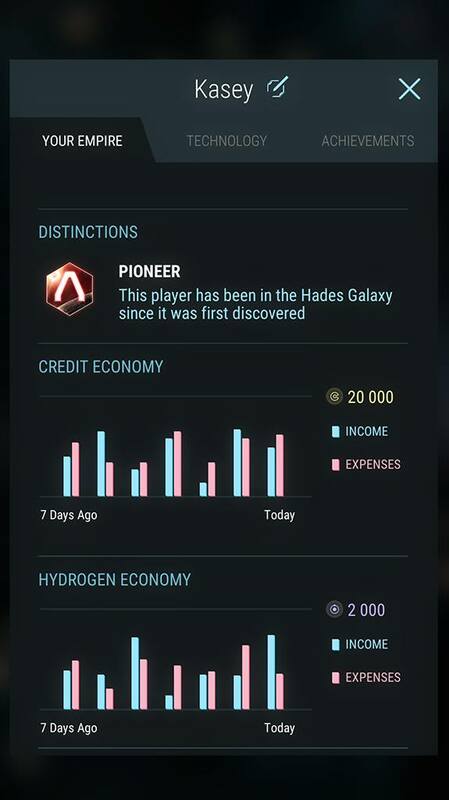 Destroying Cerberus stations now gives XP to the owner of the star system. They also explode spectacularly.